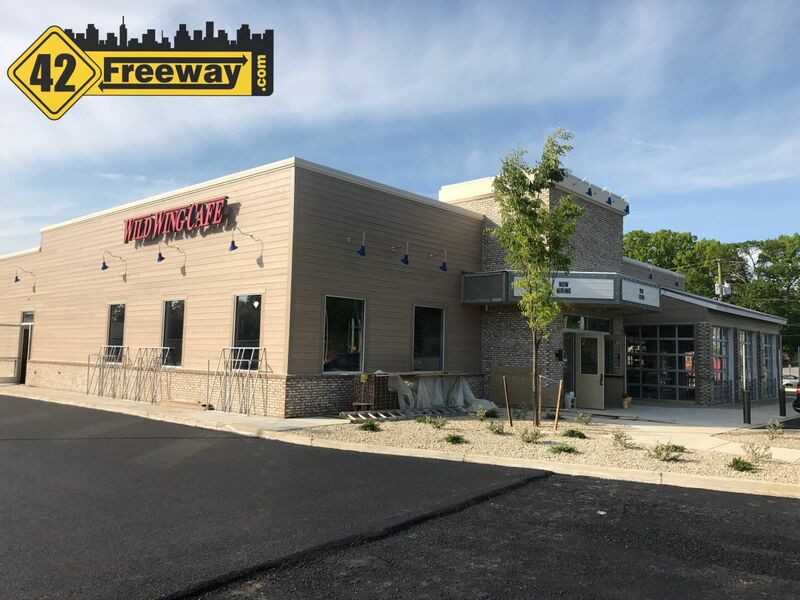 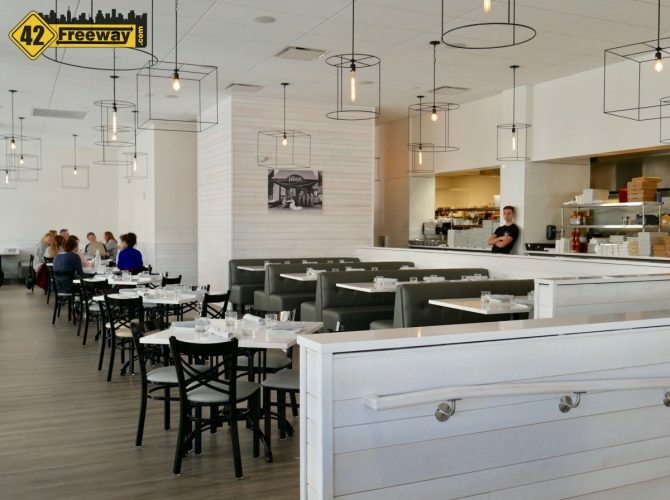 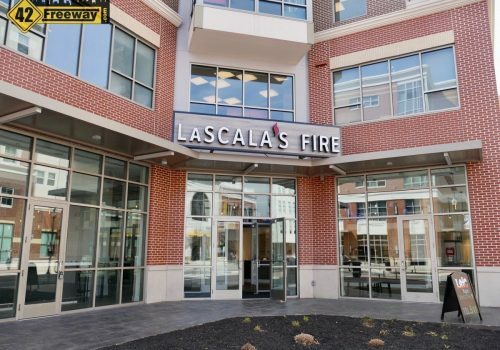 Glassboro’s Rowan Boulevard continues its amazing transformation into a regional destination spot, with the opening this month of LaScala’s Fire Restaurant in the newest section of the boulevard. 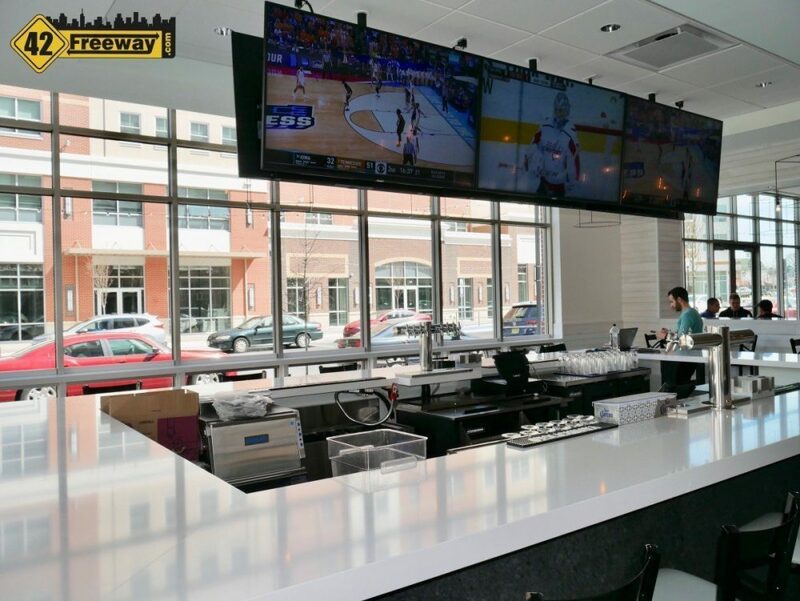 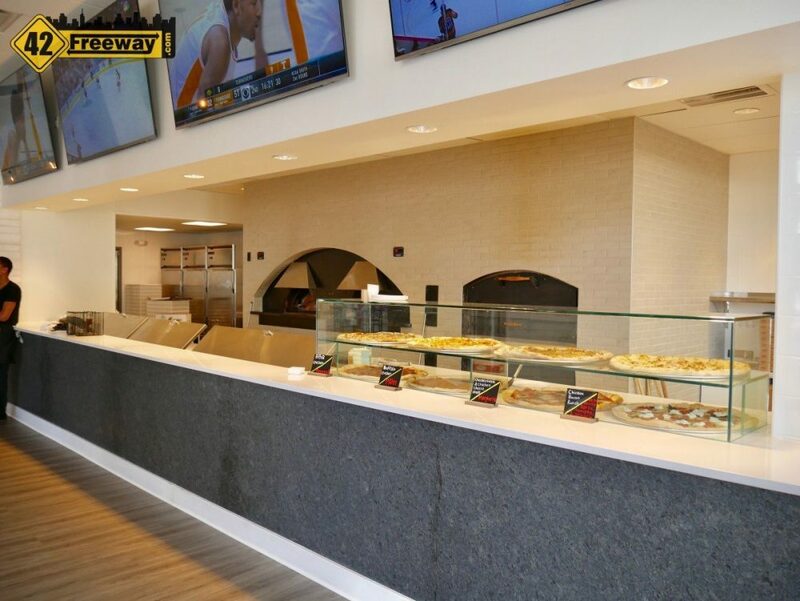 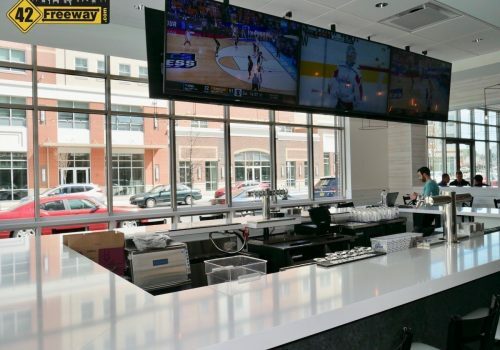 While there is a pizza counter available for slices and quick bites, it’s clear that they are targeting a higher level dining experience… as the large dining area and bar are outfitted in a sleek and modern mostly white decor. 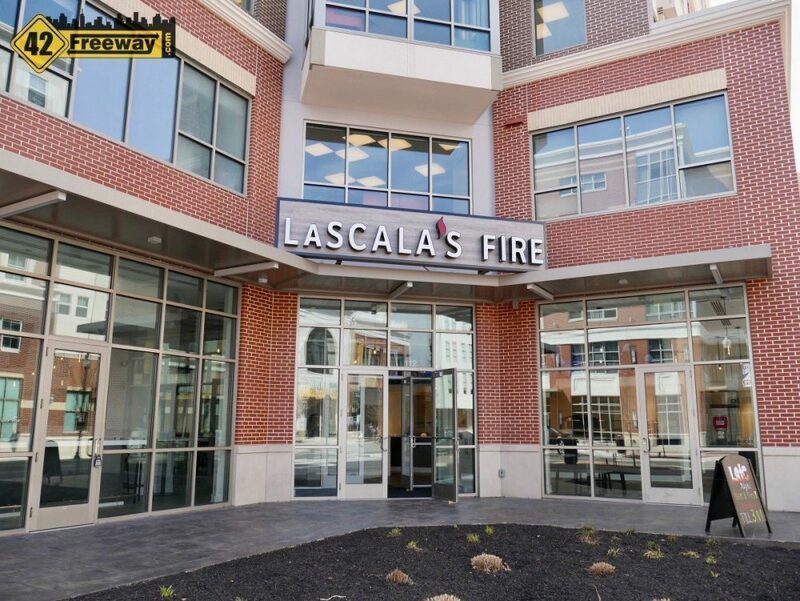 This is the second LaScala Fire location (the other being in Marlton), and based on the parent group’s website… the 6th restaurant location. 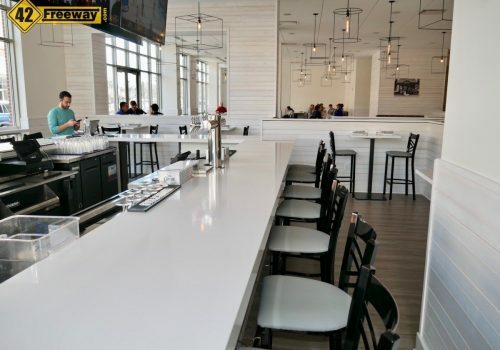 They also have a catering offering and a food truck! There may be more! The Marlton location has become a very popular spot for Italian food, but the Glassboro location brings something new the brand… a full service bar which will be opening soon. 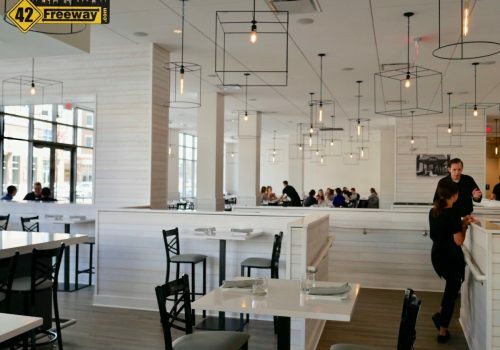 According to their websites, the LaScala group, several of their other eateries also offer alcohol including two in Philadelphia. 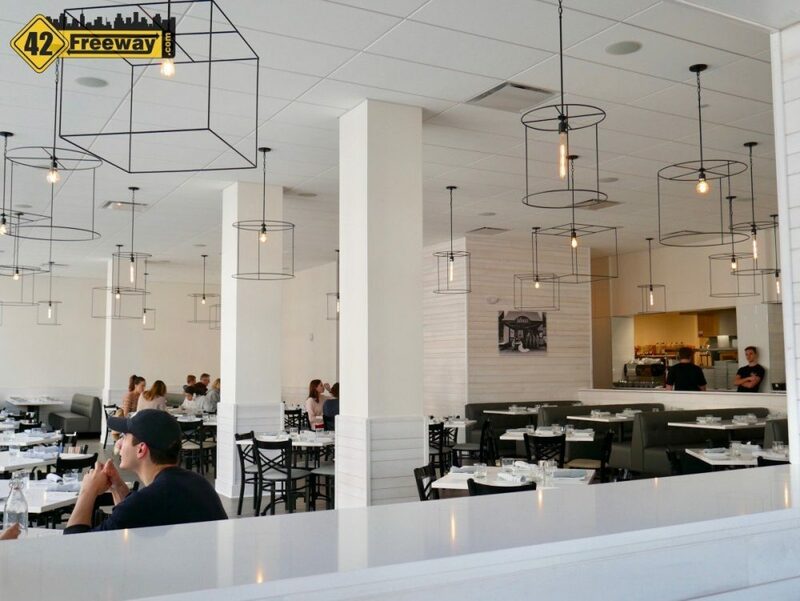 42Freeway did not have a chance to try out the food in our most recent visit, but we will definitely be back (with the Misses!). 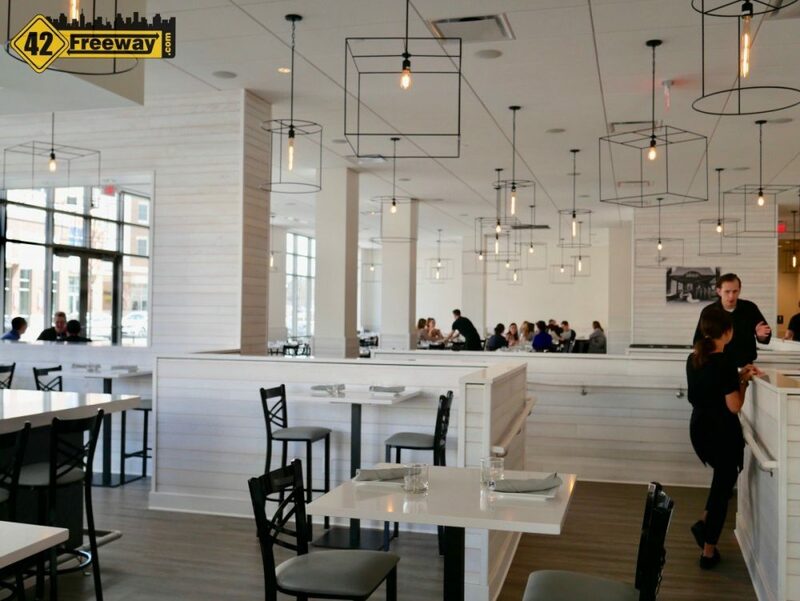 In the photos shown on their Facebook page and website, the food looks amazing! Back in 2016 the Courier-Post did a write up of the Marlton location and ownership, and we should expect similar delicious offerings in Glassboro! 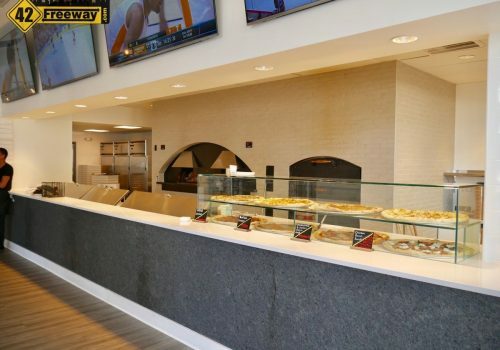 Rowan University’s “The Whit Online” wrote a featured piece on LaScala’s Fire Glassboro just a few weeks ago, and they explain that the idea came for this location came when owner Rob LaScala’s son started attending the University.. and the idea just clicked. 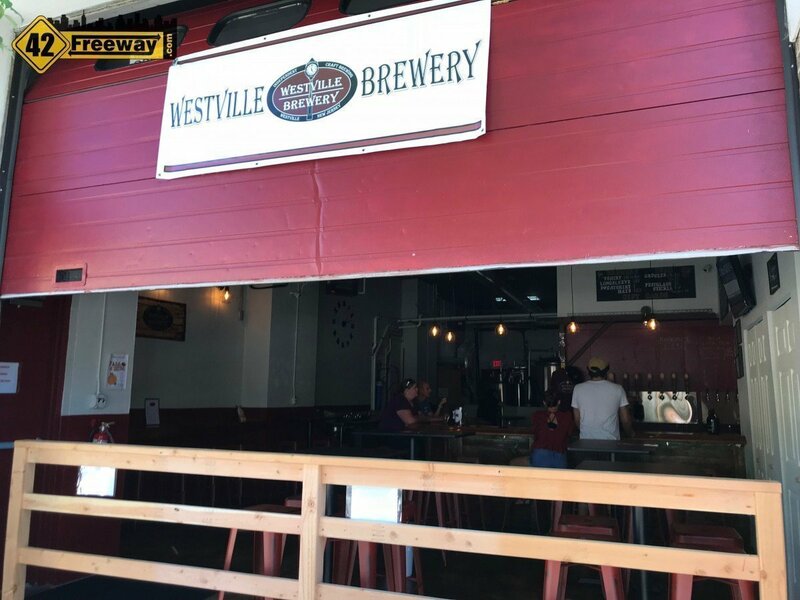 Westville Brewery opened last summer in the heart of the Broadway business district... and we never posted about it! 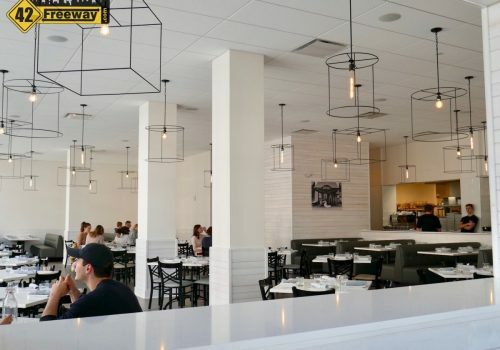 Well its 7 months later and their success is showing in the number of patrons in the tasting room, and the people they are bringing to Westville's business district. 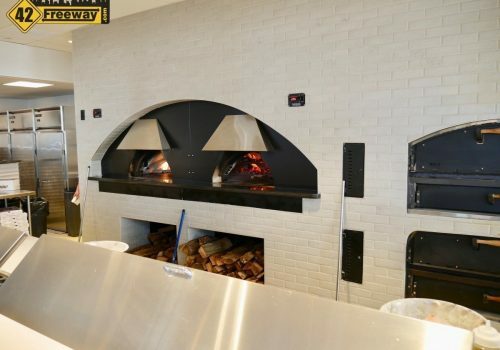 A bonus that the town is happy to have! 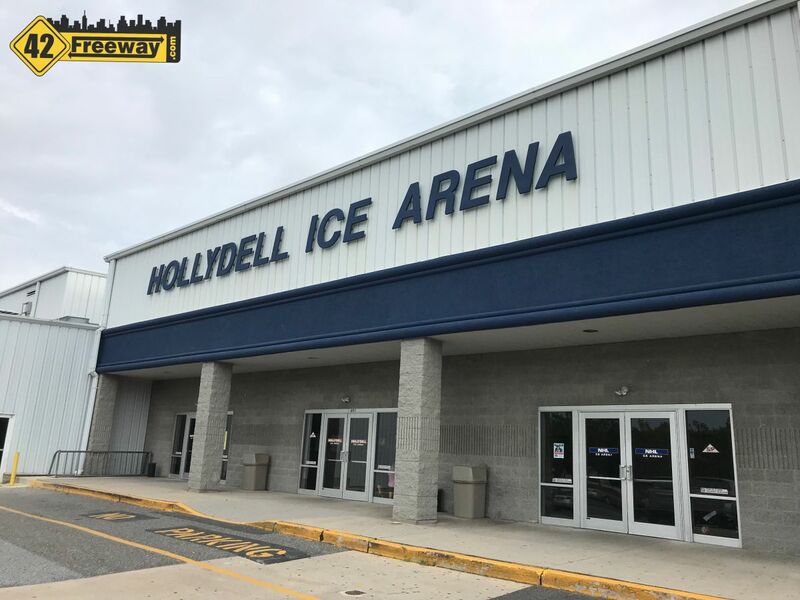 Remodeling is already under way at Sewell's Hollydell Ice Arena, where they are adding a 3rd ice rink, and a second floor bar and restaurant!